We will store a cookie in your computer's browser on our sites to identify you when accessing our sites. 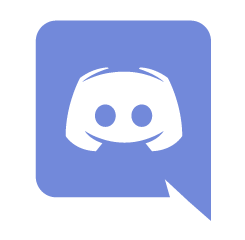 Logging in with discord, you are agreeing to automatically join the site's discord server. We do not receieve your password from third-party login sites, only information such as username, email, servers you're in and the ability to join more servers. You can manage your account such as changing information by visiting this page or visiting account.mcshosting.co.uk. MCS Hosting Ltd is a UK-based company and has servers in Germany, United States and Ireland. You agree for your data to be stored in these locations. FreeMC,Discord.Host, DiscordInfo.com are all brands owned and ran by MCS Hosting Ltd.